Writing has always been special for me. It's a matter of exploring my truth and pouring those perspectives out onto the page to share with others. I love whimsy, am curious about life, and love interacting with others. My many hats in life as student, teacher, therapist, and observer bring a rich and diverse impact. I try to bring integrity and my life force into my writing. My life as long term massage therapist and yoga teacher have helped me to have what I like to think of as an expanded view on life...one which I feel is most interesting and satisfying. Our new Restorative +Reiki class rocks! …very gently, something like a cradle. 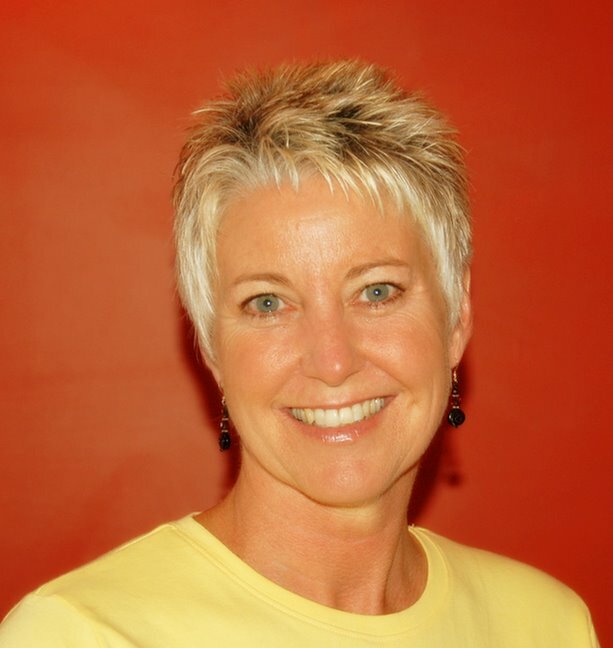 Join me at Joy of Yoga-NEW classes! Starting on October 26, I will be teaching two classes at JOY OF YOGA which has a beautiful new studio at 8918 Manchester Road, St. Louis, 63144 (in Brentwood). Thursdays 6:30pm-Yoga FlowThis is an all-levels class which will provide exposure to the different elements of yoga–philosophy, breath, asanas(poses), and of course yoga flow from one pose to another(vinyasa). Props and variations will be offered for your safety and your comfort. The format for this class will be similar to the rooftop class we had over the summer. Class starts on October 26. Sundays 4:00pm-Restorative Yoga+Reiki. Restorative class will teach you to appreciate stillness and reflection while you hold poses while reclined and comfortable (lots of props)for extended periods of time. An additional treat will be an energy treatment for those who want it, while you are holding the poses. This will be provided by myself or the Reiki master who will co-facilitate the class. This class starts October 29. Last opportunity to register for the Autumn Retreat! What makes life worth living? I suggest it might have a lot to do with perspective. In yoga, the word SUKHA (sweetness)–something that is supposed to be an essential aspect of every yoga pose–describes the difference between robotic repetitions in life and the joyful expression of living moment to moment in awe of the creative possibilities. Gratitude reaps sweetness in jobs, relationships, and in our homes. Keep it close to your heart, and good karma comes your way. VIOLA! I just read the testimonials on my deborahgambill.com site–my heart swelled with gratitude at beauty of words expressing human sentiments–SUKHA in the pose of LIFE! 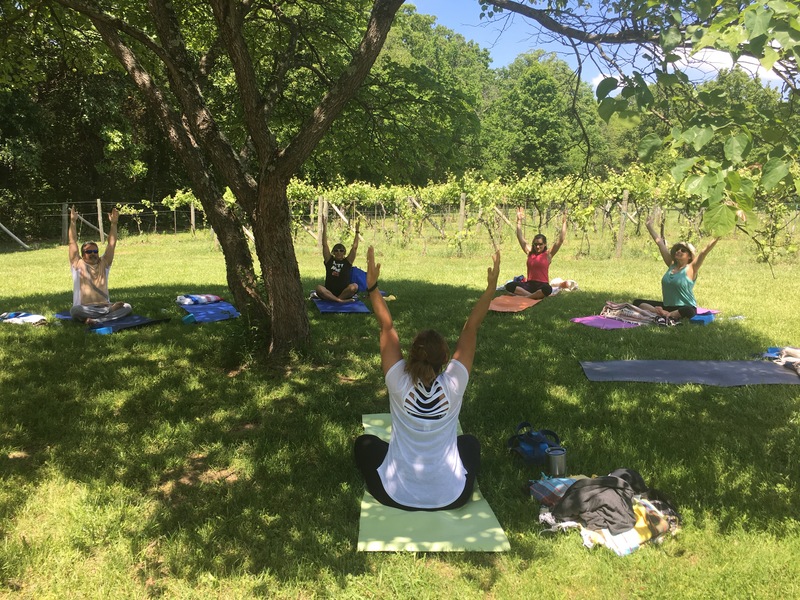 Register now for Yoga Nidra Overnight! Yes, we are the dog days of summer. Our rooftop class is going to meet indoors at 2020 Washington this evening. 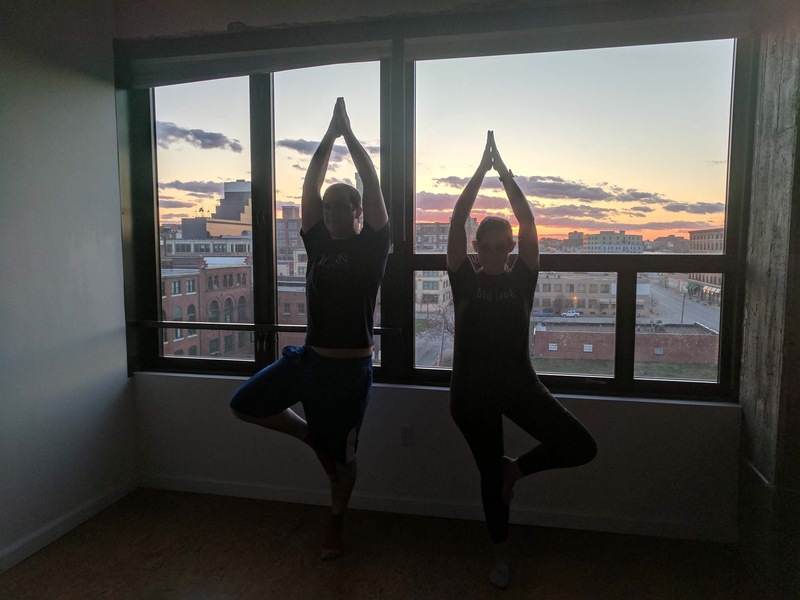 We have cool accommodations in one at the lofts where we can practice comfortably, still with a beautiful view of the city. Meet us tonight at 7 o’clock in the lobby at 2020 Washington. Due to the extreme heat, the class will be mostly restorative and Yin yoga, moving a slow and comfortable pace and aimed at recovery from stress and the heat. It is still all levels and is $10. All you need is a mat and a bottle of water. We will still have our 8:30 AM class at Lafayette park near the entrance at Park Avenue at Mississippi this Saturday. Hope you can make that too. Stay cool–Have a great day. I know it’s hot, but we’ve got cool places for your yoga practice! You might think that would be too hot on the rooftop on Thursdays, but last week was a perfect example. It’s much hotter down on the street level on the sidewalk. 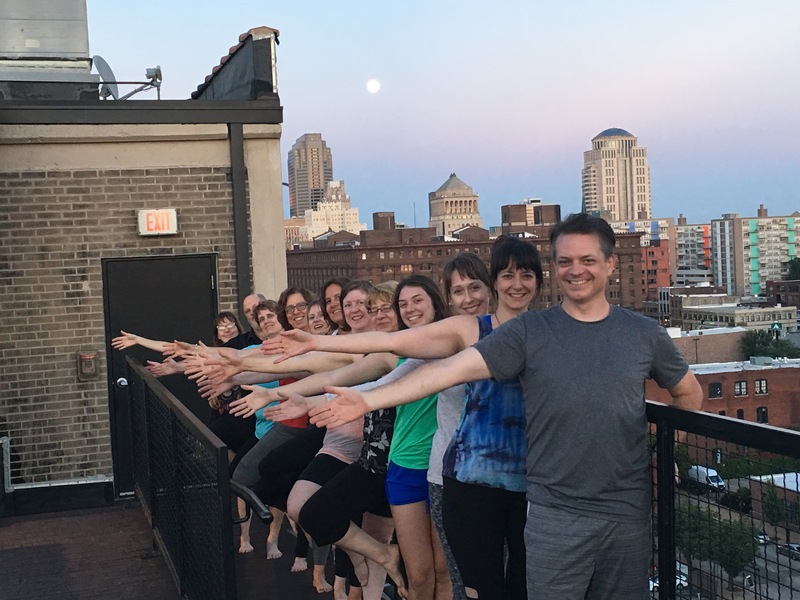 I rooftop practice is shaded by the time that we have it and the breeze on the nine stories high yoga studio makes it a very pleasant experience. I hope you’ll join us at 7 o’clock this Thursday at 2020 Washington Ave. have fun with out the sun. And our Saturday morning class at 8:30 AM near the entrance of Lafayette Square Park at Park Avenue in Mississippi is also shaded and wonderful! Having it at that hour makes the heat of the day pretty much and relevant. Hope you can make it. We ❤️our summer outdoor practices, and you will too! Pencil it in on your calendar now. Registration will begin in August and space is limited.